Airlines don’t want you to know that you can avoid fees by reserving your seat for free the day of the flight, or that it’s usually cheapest to fly in the morning on Tuesdays and Wednesdays. Don’t let them win. 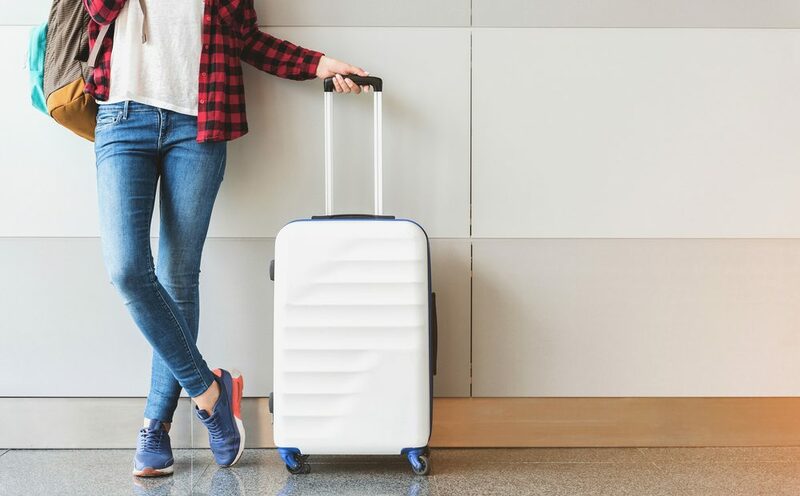 Here are some tried and true tips for saving money on flights and making the most of your travel experience. If you’re not flying in or out of a major airport hub, sometimes a direct flight from point A to point B is more expensive than it should be, or it doesn’t exist at all. But connecting flights can be just as pricey, and particularly if you’re flying within Europe, it’s far cheaper to build the connection yourself. Book two separate direct flights: one to a major airport, and another to your final destination on a budget airline that doesn’t offer international connections. Trying to get from Baltimore to Barcelona? Look at flights from D.C. to London instead, and then book a second flight from London to Barcelona on a budget airline for less than the price of a nice dinner. Flying in and out of a major airport tends to not only be cheaper, but is also more flexible with flight times. Just keep in mind that this is easiest if you only have carry-on luggage. If you check a bag you’ll have to get it from baggage claim yourself and go back through security. Keep your suitcase under the weight limit with two simple tips: Wear your layers and reduce your liquids. Airlines can charge you for packing more than 50 pounds, but they can’t put a weight limit on you. Boots, thick coats, and bulky sweaters are the perfect plane attire for long overnight flights, and they tend to be the heaviest items in your suitcase. And let’s just admit it. You never wear as many pairs of shoes as you think you will. And while we’re on the topic, you don’t need an entire bottle of shampoo for a seven day trip either. Invest in some travel sizes, or grab a couple of plastic travel bottles from the dollar section at Target and only fill them with the amount you actually need. You can also get lightweight solid shampoo bars from Lush that can go right through airport security and will never spill in your suitcase. SeatGuru gives you all kinds of helpful insights on an upcoming flight, either before or after you book. You’ll get a map of the plane that highlights the best and worst seat options, reviews from other passengers, an overview of the airline’s upgrade policies, and information on the features of the plane itself like internet access, power outlets, and video screens. You can also find information about check in times, traveling with pets, and baggage weight limits. This consolidates all the info you need in one convenient place so you don’t have to dig around for it on the airline’s website. And never forget—always, always, always wear socks through airport security. 5 One of a Kind Hotels for Adventurous Travelers!